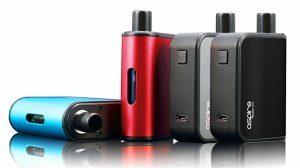 The Eleaf iKonn Total Starter Kit is an awesome compact device that delivers a unique design and outstanding appeal. 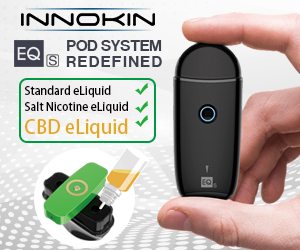 Eleaf has become known for its small devices that are both simplistic in design and in operation, and the iKonn Total Mod isn’t much different. 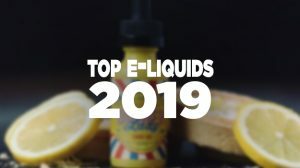 Truthfully, the only thing that separates this mod from any other is its unique design, so expect the same decent performance you’ve received from nearly all other Eleaf products. The iKonn wouldn’t necessarily fit into my daily line-up, but I do like the compact all-in-one design and the performance it offers, so that’s something worth your interest. Appearance: The iKonn Total Kit looks great, sleek, a little stealthy, and very compact. This device is a bit different from others when it comes to its appearance, as there isn’t any buttons to look at nor do you have a screen to enhance its appeal. 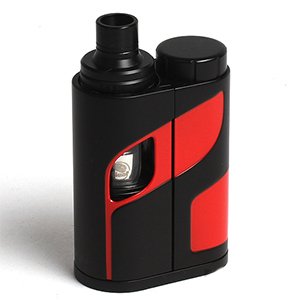 You’re simply left with a device that features a nice color combination and a tucked away tank. There are no complaints with its looks, though I would prefer one of the different color options that are available. 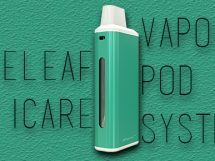 Features: Don’t expect too many features with the Eleaf iKonn Total Starter Kit, however it does offer protected direct voltage output that means its power is based on the current state of the battery. 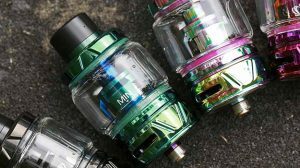 As for power, it allows for a maximum of 50 watts with the right atomizer. It holds a single 18650 battery, 1A max charge rate, and it comes equipped with a micro-USB port. The recessed 510 connection makes this device compact and stealthy, offering up a side-by-side design that uses a slide off tank protection panel to hide the tank. There’s only one button, which is more of a firing bar on the side and a LED battery life indicator to display the current state of the battery. 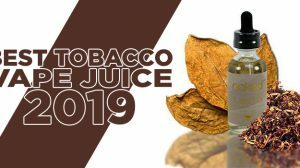 The Ello Mini XL Sub-Ohm Tank that comes with this kit offers a 22mm diameter, a slide top fill system which works great, a 5.5mL e-liquid capacity, dual adjustable airflow, and it uses the HW1 and HW2 coils that will allow up to 80 watts. The tank is constructed of stainless steel and glass and has a gold-plated 510 connection. Both the tank and device match perfect in color and work well with one another, so no complaints — although it would be a bit better if we had control over the wattage output. Performance: As you would expect, this device performs much like any other device that has a direct voltage output, as it’s based solely on the battery’s current state (how much of a charge it has). The button feels good, everything feels nice and consistent, and the tank works surprisingly well. I was pretty amazed at the vapor production and even more so with the flavor output. If you’re in the mood for a mild performing device, this is something that should fit you just fine.